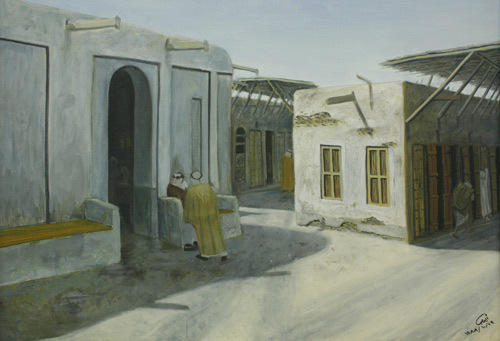 AL M. Gallery showcases classic splendor of Kuwaiti art scene. 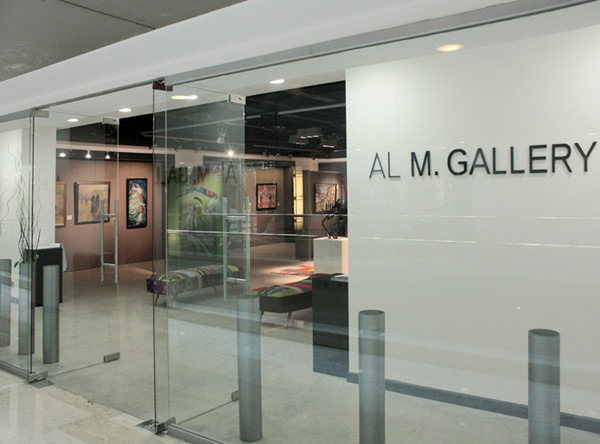 AL M. Gallery ( ex. 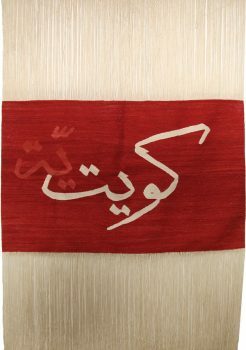 Dar Al Mashreq Gallery, see the Grand Opening) extend the current exhibition ” The Dreams of Kuwait” till 24th of September, 2011. 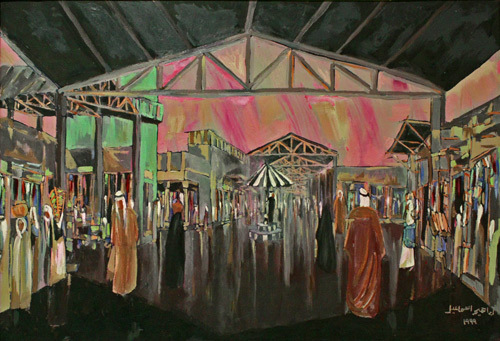 It is an exhibition about Kuwait, its culture, people and traditions. 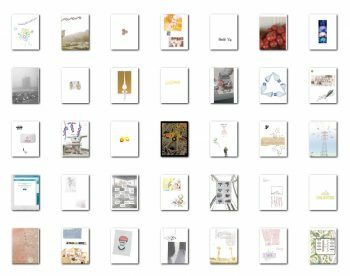 One exhibition gathered together 13 artists and display 27 artworks of 80’s-90’s-00’s. 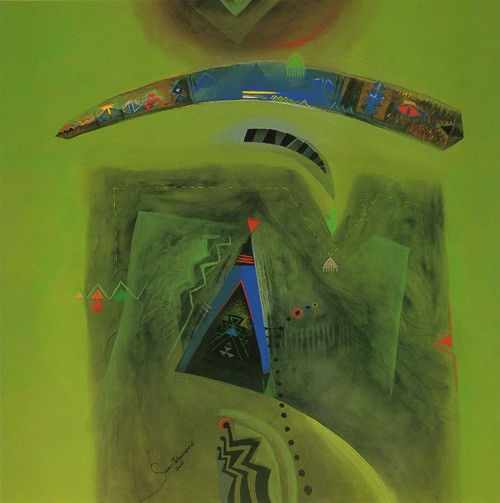 Most of the artists are known already as the classics of Kuwaiti art and the artworks were approved by time. 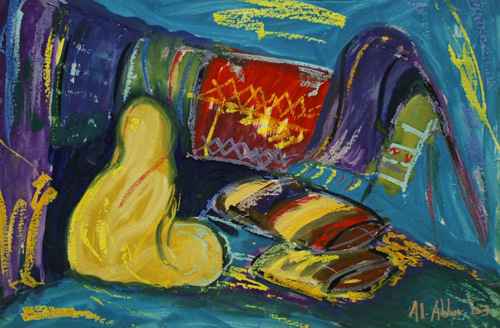 This fact add them an important historical value, make the paintings as a valid instrument for investment. 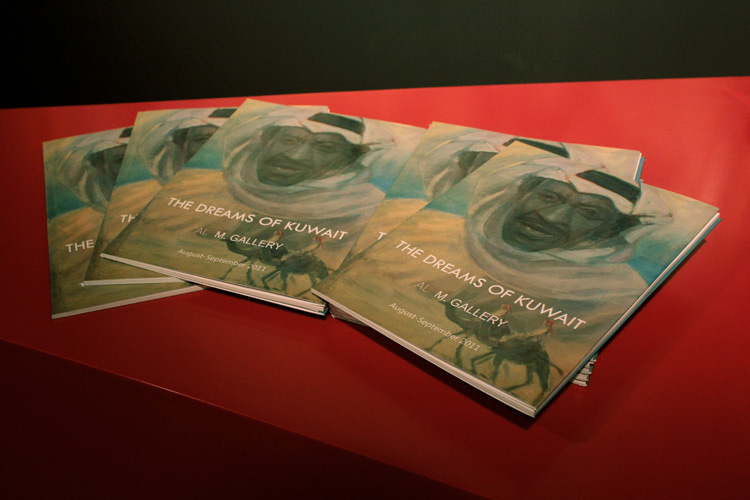 After many years when Kuwaiti artists were represented by such organizations as National Council of Art, Culture and Letters and Kuwait Arts Association and in few exhibitions in Boushahri Gallery, AL M. Gallery with its professional activity of re-discovering masterpieces, highlighting the talents and publishing high quality catalogue became a first gallery in Kuwait that has all intentions to promote and showcase Kuwaiti art not only to the small group of local art collectors but finally to introduce Kuwait art into the international art history context. 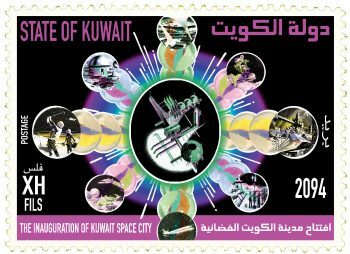 In the cover of exhibition’s catalogue we see the portrait of Awad Dokhi, one of the most famous Kuwaiti singer (youtube). The portrait done by renowned Kuwaiti artist Khazaal Al Qaffas. Another absolutely rare piece is the work of Ayoub Hossein Al Ayoub, one of the most famous artists of old Kuwaiti environment. Ibrahim Ismail is a historical figure of Kuwaiti art, active and high productive he participated more than 100 exhibitions in different countires and both of the auctions (2010-11) organised by JAMM. Fadhel Al Abbar is a Kuwaiti artist living between Kuwait and Europe, more known with his wood and bronze sculptures, for the first time in Kuwait presents his vibrant and expressive drawings. Working Hours: Sunday-Thursday 9 am-1pm and 5pm-9pm, Saturday by appointment only.